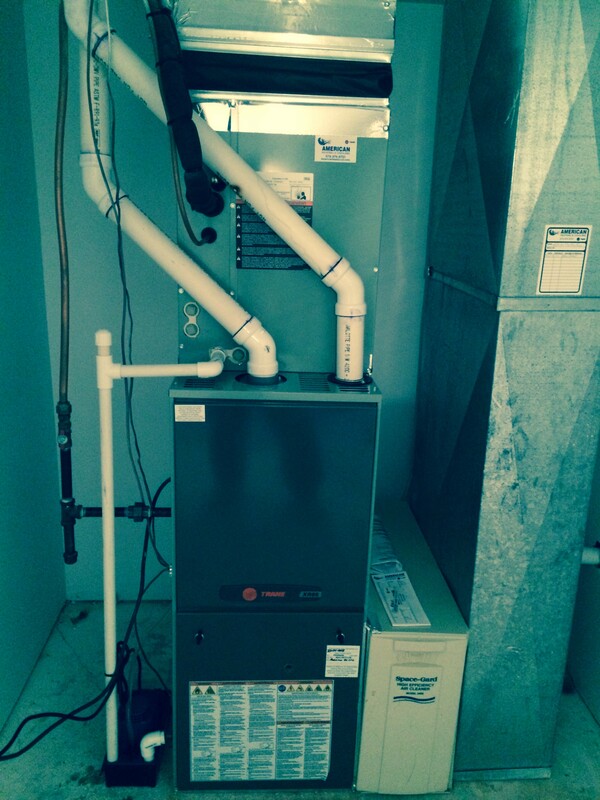 American Heating and Cooling has been serving the lake since 1980. 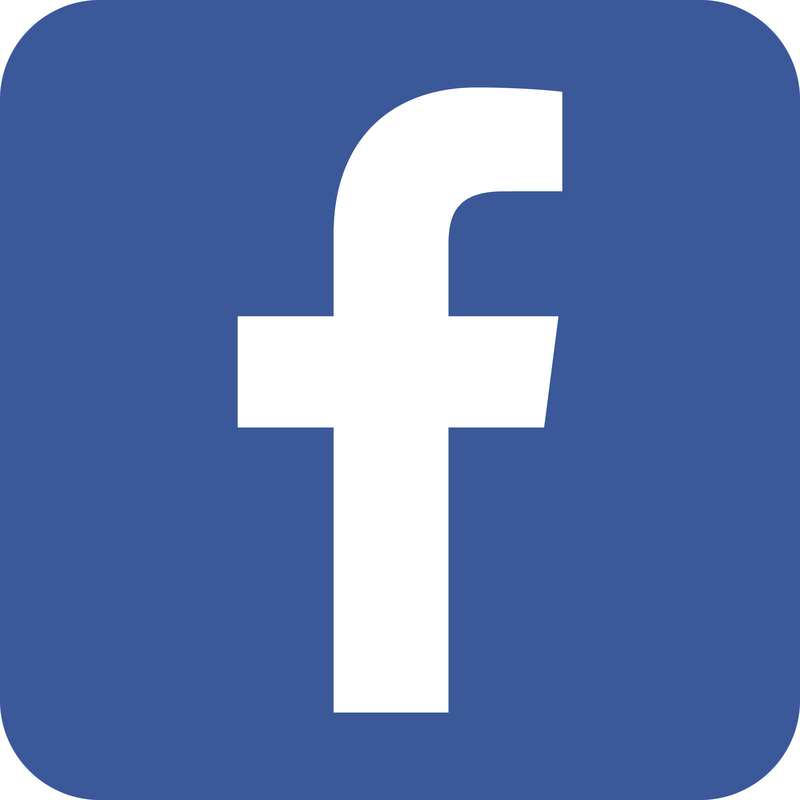 We service most brands. Call us today for a free estimate. We have nearly 70 years of combined experience to better serve you. that we would use in our homes. Thanks to all our Loyal Customers!!! Our A/C quit working and we called a certain place for help. They said they'd be here tomorrow or the next day. We then called Tom at Am. Htg A/C and he was here that day as promised. Fixed the problem. We will not call anyone else for help. Great service, very helpful. The air conditioner in our condo chose the recent heat wave to act up. 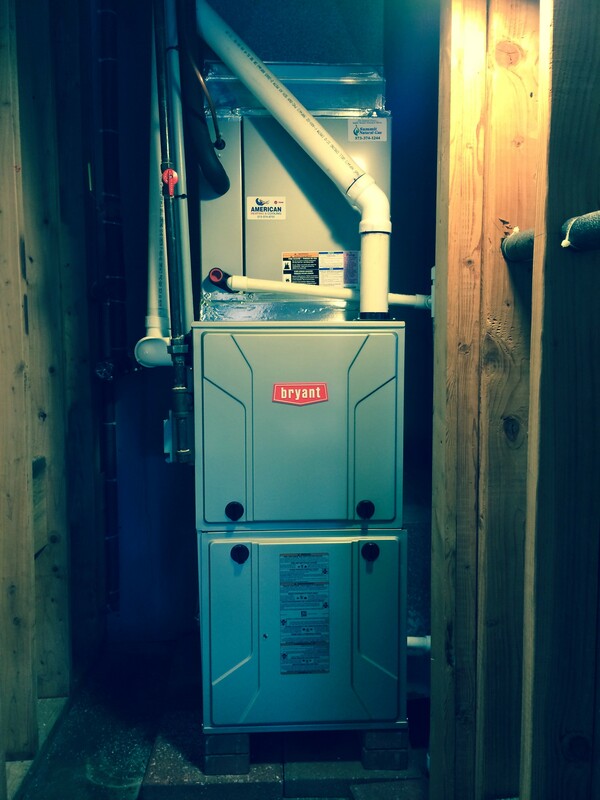 Based on positive online reviews, I called American Heating and Cooling. Tom came the next day to take a look. He presented our options and let us decide which one to take with no pressure. He was knowledgable, professional and personable. I would definitely recommend this company. Great responsive service. Owner and technicians know their stuff and how to translate it in a manner that I can understand. 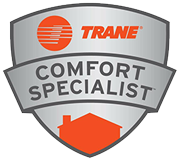 They quickly analyzed my problem and worked closely with the manufacturer (Trane) to get it resolved. I highly recommend this company! 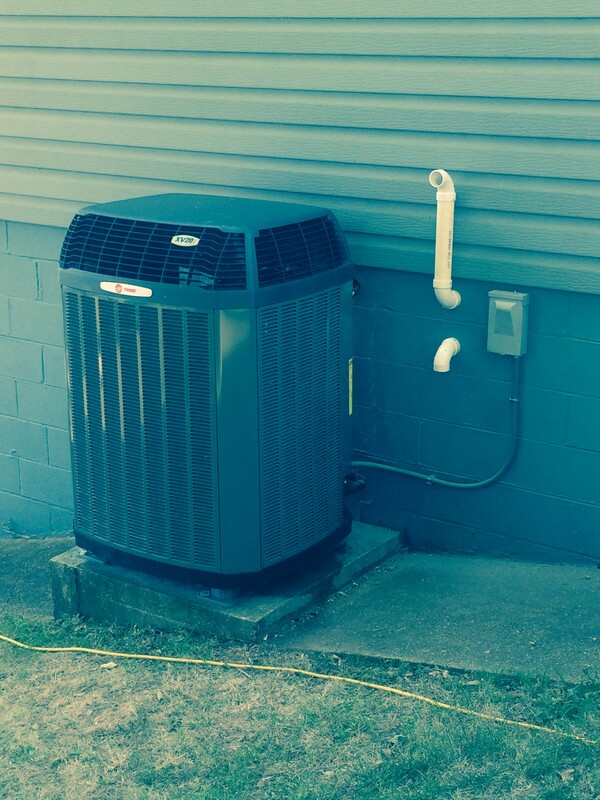 American Heating and Cooling has always taken care of my heating and cooling needs. Tom has always provided excellent service for my home. I recommend this business highly for the professional service they provide. Thank you Tom! From our first call the service was great! Tom assessed our situation quickly. Provided a temporary unit until our install date to keep us comfortable. 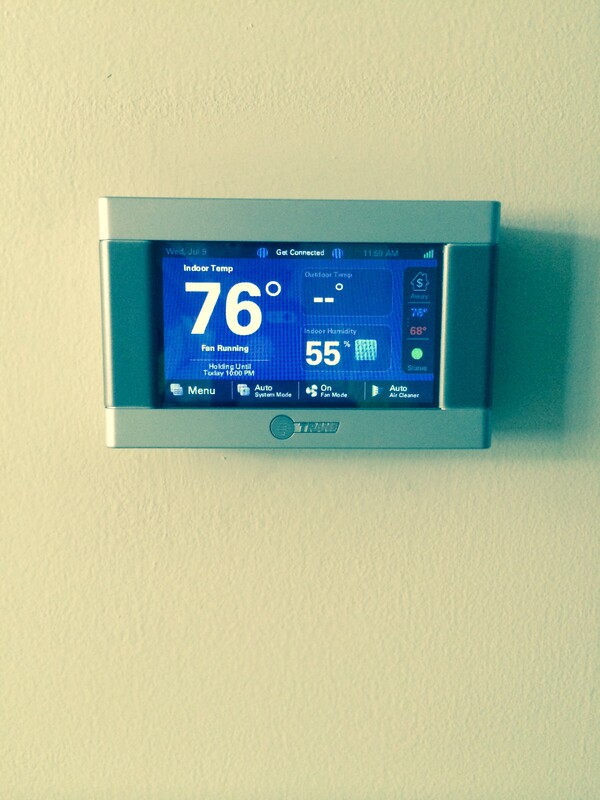 Installation was done timely and our home was clean inside and out when they left. The follow up was awesome as well. Couldn't say enough about our experience!! 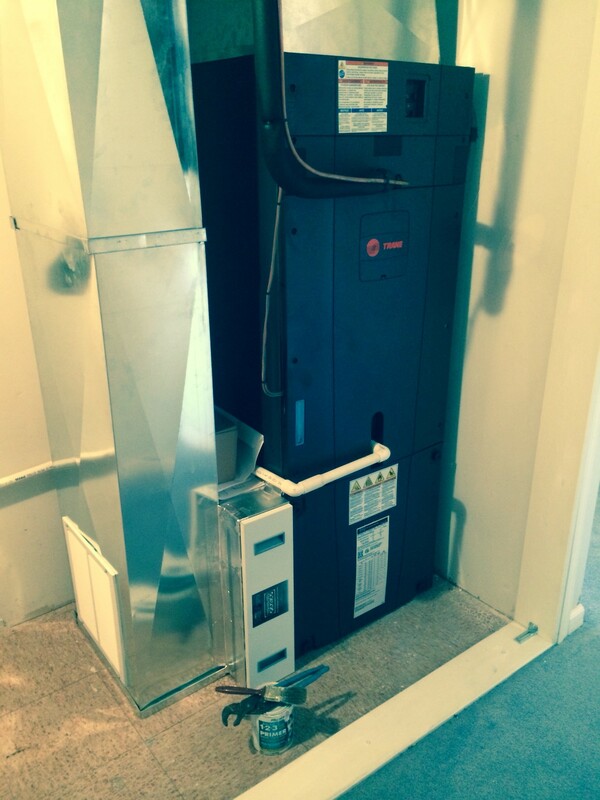 Today was the 2nd time we used American Heating and Cooling at our lake house and we couldn't be more pleased! 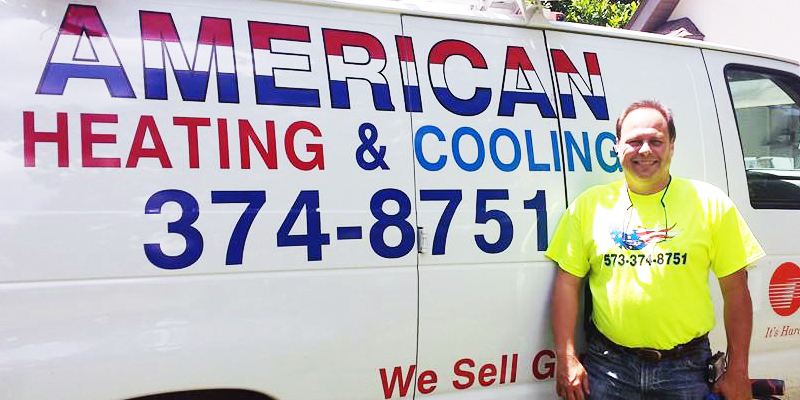 We have had unfortunate situations with other AC companies, but have found American to offer exceptional customer service and quality work at reasonable prices. They originally replaced our heater and have now serviced our ari conditioner. Both times we were amazed by their quick response to our call; as well as, how quickly they came out - which was the same day both times! This is always so very important because it seems we always have guests when something goes out! Today we worked with Tom Giardina who explained in easily understood terms what was wrong and how it happens. Great people - Great company - We won't use anyone else! Tom's technical skills are evident in his performance and are only topped by his kindness.